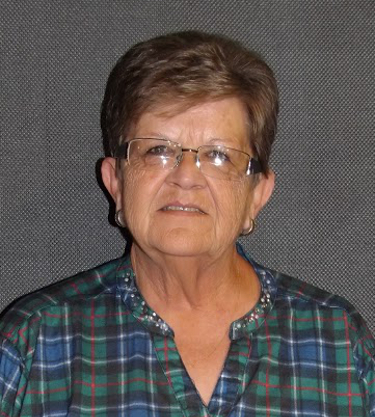 Barbara is responsible for ensuring that Aldersgate and its staff are in compliance with all policies and procedures. She also oversees all new and current employee training and certifications. Barbara has been with Aldersgate for 4 years and has been such a blessing to the organization. She is the mother of one daughter and triplet sons as well as a loving grandmother. It is such a blessing to drive through those gates every morning and feel the amount of love that is out here on this hill. I have never been able to be in a workplace that, not only allows, but encourages it’s employees to express their faith and love for God. It is something that is unique and a blessing in so many ways.